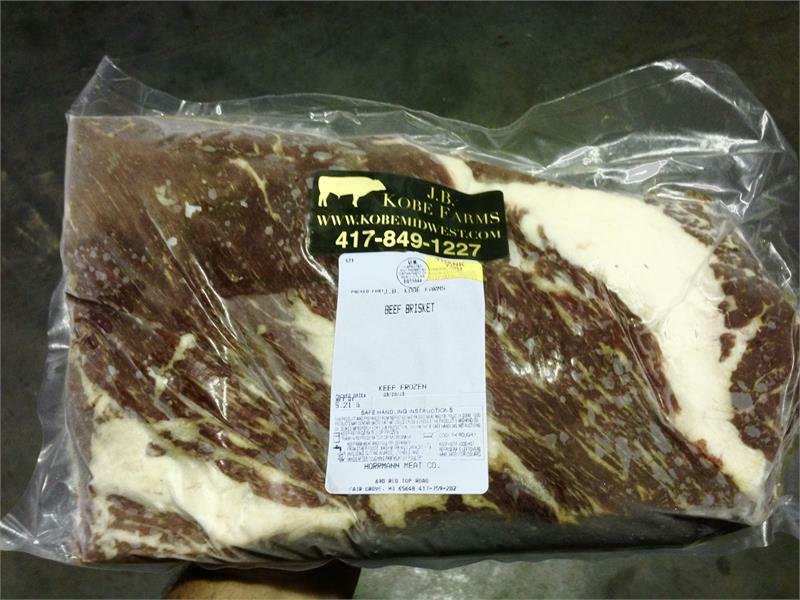 Whole American Kobe beef Brisket. Average weight 7 lbs. minimum most are larger. Great for BBQ Competitions or for a fantastic weekend BBQ. Guaranteed to be the Best brisket you have ever tasted.